Here at K9 Mobile security services we’re here for you 24/7. 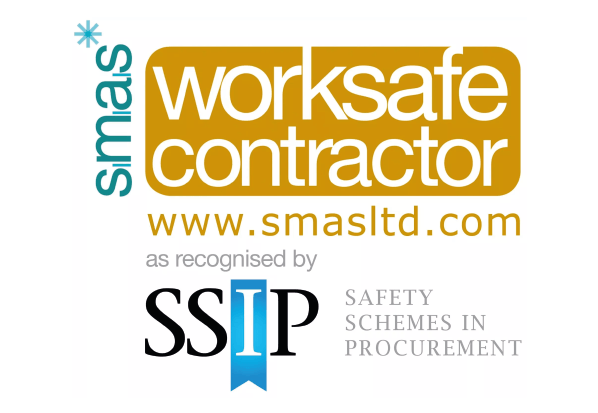 We know that the safety of your business and your workers is paramount which is why we only employ security personnel who have been thoroughly vetted, approved and licenced by the SIA (security Industry Authority). 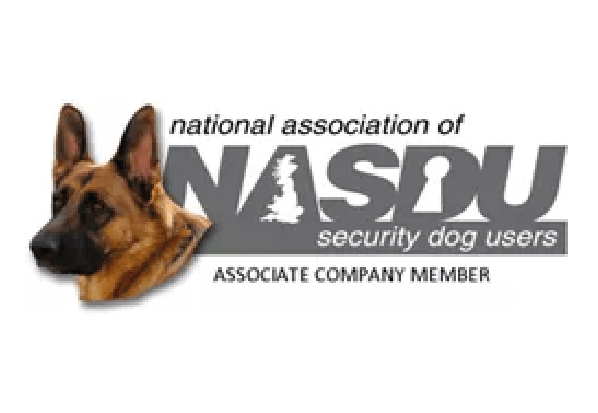 We provide fast and effective security solutions throughout Plymouth, its surrounding areas, and South Devon. Knowing you have a security firm protecting your investment means you can focus on doing what you do best – managing your business. With a large range of fully flexible solutions, no matter the complexity or budget, we can find a security solution that works for you. Give us a call today to find out more and to arrange a no fee, no obligation consultation. 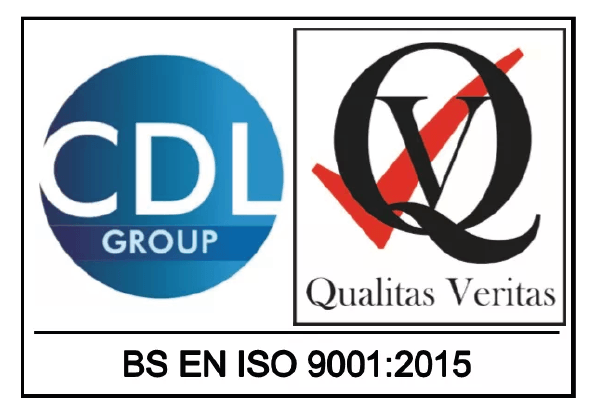 We’re ISO 9001 and SMAS Worksafe Contractor accredited, as well as being Associate members of the NASDU (National Association of Security Dog Users). 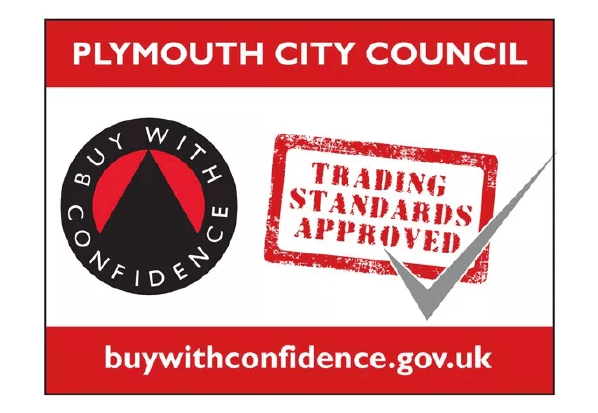 We’re also: Approved traders on the Buy With Confidence Scheme. 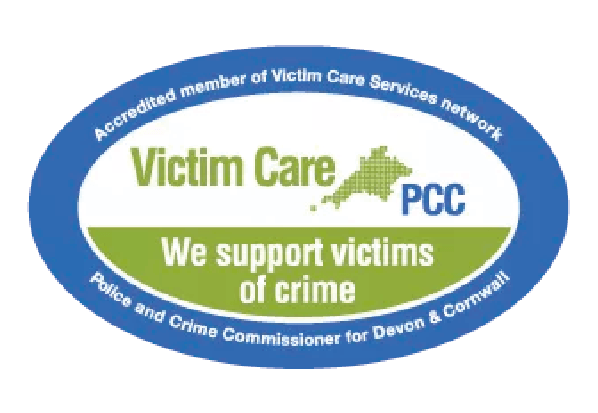 Accredited members of the Victim Care Services Network. 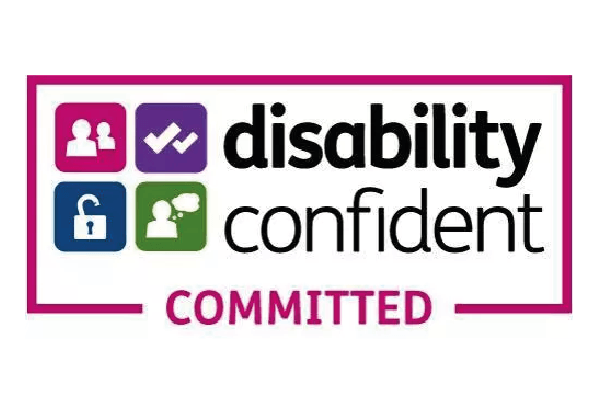 Members of the Department for Work & Pensions Disability Confident Scheme. For more information or to have a confidential chat about your requirements, please contact us for a no obligation, no fee consultation.